suites are the best suites in Hotel De Paris. They cost $9,642 and $15,250 respectively per night. The Charles Garnier suite is nothing short of luxury. First and foremost, the suite is spacious (measures 170 m² including a 40 m² terrace). 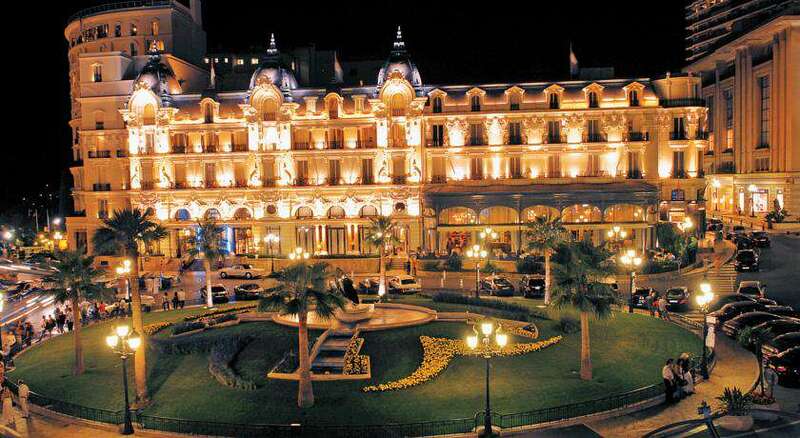 The suite also offers a magnificent view of Place du Casino. The suite also has an enormous dining and lounge area. Other notable features include; 2 spacious bedrooms and bathrooms fitted with white and light grey marble mosaics. The interior décor is supremely elegant featuring refined details like replica antique furniture, cornices and delicate woodwork. The Winston Churchill suite offers all the presidential luxury and VIP privileges you can wish for i.e. a VIP access. This suite has enjoyed the presence of some of the most powerful politicians in the world i.e. former British PM and many presidents. The suite offers ultimate luxury coupled with stunning terrace views. The amenities and fittings are world-class. It doesn’t get more luxurious than this suite when you want to stay in the best hotel suites in Monaco. The best diamond suites in Hotel Hermitage are; the presidential diamond duplex and the diamond suite penthouse all costing $10,250 per night. The diamond presidential suite is decorated using vases, flower motifs and watercolours with an Asian inspiration. The super spacious 204 m² suite has 2 bedrooms, 1 dressing room, 1 lounge and 2 loggia terraces offering stunning views of the sea. This suite is perfect for official luxury however you can settle for the diamond suite penthouse if you are want more space. The diamond suite penthouse measures 361 m². The suite has 3 lounge areas, 3 bedrooms, 2 wardrobes, 3 bathrooms and a children’s playroom customizable on request. This suite is perfect for a luxurious family vacation in Monaco. After booking a suite in one of the above luxury hotels, you can now settle down and weigh your options. In case you don’t want to stay in a luxurious hotel, you have the option of cruising around Monaco in a yacht. This takes us to our most luxurious accommodation option which is chartering a yacht.